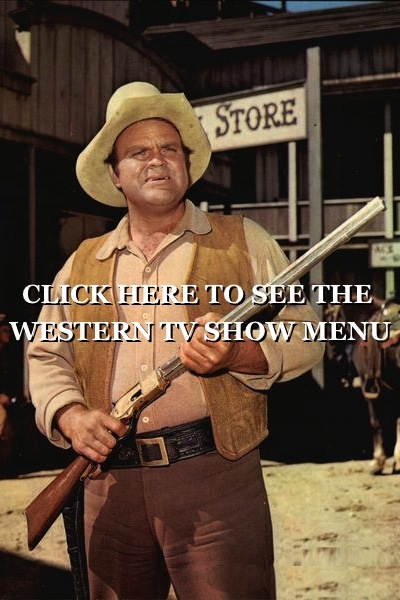 Complete full episodes of western TV shows free. This is Stories of the Century starring Jim Davis as Matt Clark Railroad Detective and Mary Castle as Frankie Adams and sometimes Kristine Miller as Margaret Jones. Hosted by Bob Terry. Season 2 episode 6 original air date was February 1 of 1955. 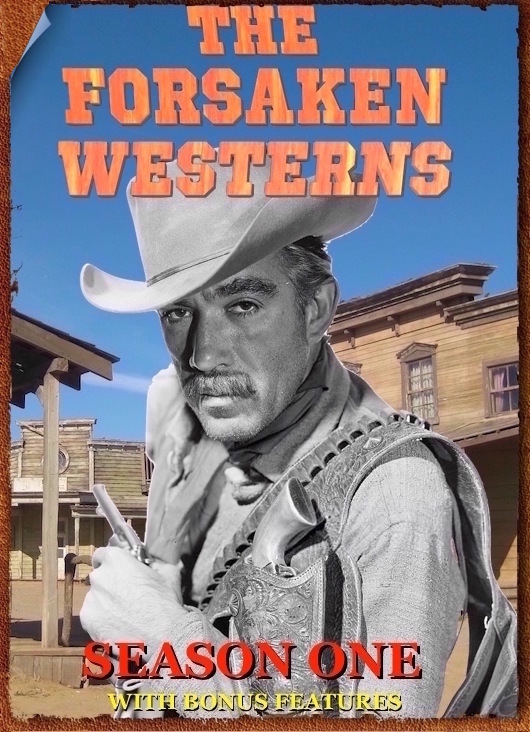 This series won an Emmy Award in 1955 for Best Western Adventure. 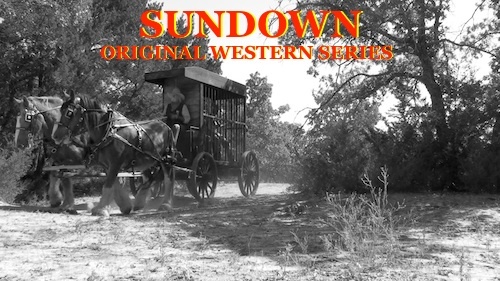 wild west toys manufacturer of USA made toys. 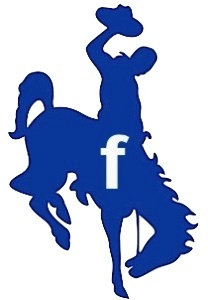 Cherokee Bill, a great western,i enjoyed it,thanks. This is especially to Bob Terry, I enjoy your comments before and after some of the videos. 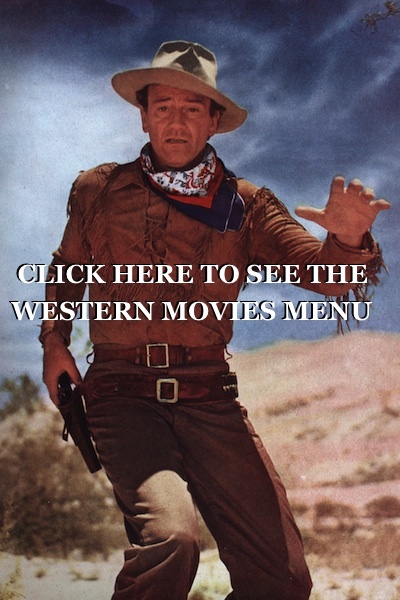 I watch “Westerns on the Web” about three hours after midnight each evening . however your audio irritates me, Because I used to be a TV Studio Engineer in the late 1970’s and I fixed every piece of electronic or electrical gear in and around the studio. I also drove the motor home we used for remote productions like used car commercials. During the productions I worked the audio board and also covered for several other tasks in the production control room and my boss was producer/director/editor/and ran the video switcher as we used a three camera and five microphone set-up. Your audio sounds echoey because the microphone is too far away. get a “Peanut” mike and clip id right under your chin like you see the newscasters do on the local TV news program. a length of cable back to your video camera and plug it into the Mike input jack and your voice will be clear and sharp and it will sound like you are talking to us directly and not from down a long hallway. I think you will hear the sound quality improvement. but I also raise adopted wild Donkeys from the BLM Mustang and Burro Program. So we have a dozen Equines with big noses, long ears, and a very friendly disposition.